Serena Williams is currently sitting pretty on top of the world. She is the number one tennis player in both singles and doubles, has broken countless records and has 27 Grand Slam titles to boast. All at age 29. 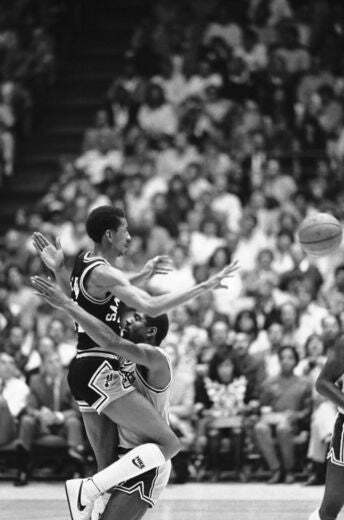 At 6’9", Earvin “Magic” Johnson was the tallest point guard in league history. During his astonishing 13-year career with the Los Angeles Lakers, he was a member of five championship teams, won the Most Valuable Player Award and the Finals MVP Award three times each and was a 12-time All-Star and a nine-time member of the All-NBA First Team. Florence Griffith Joyner, or Flo-Jo, was widely known for her statement-making colorful fingernails and flashy sense of style. This Olympic Gold medalist held the World Record for 100 and 200 meter races before he untimely death in 1998. 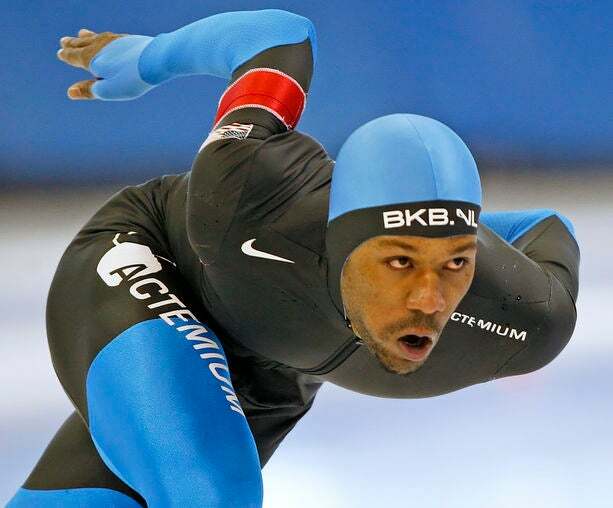 At the 2006 Winter Olympics, speed skater Shani Davis became the first Black athlete to win a gold medal in an individual sport. 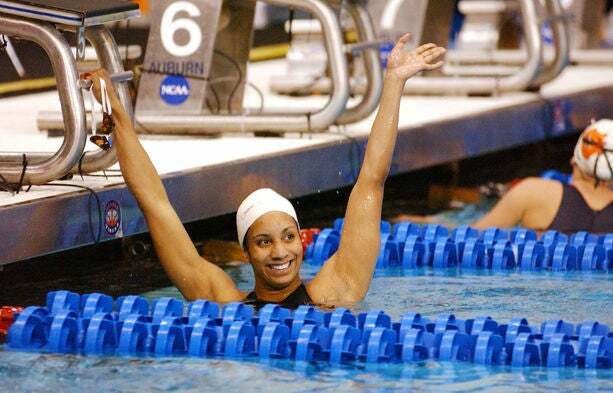 Davis currently holds the world records for the 1000m and 1500m respectively. 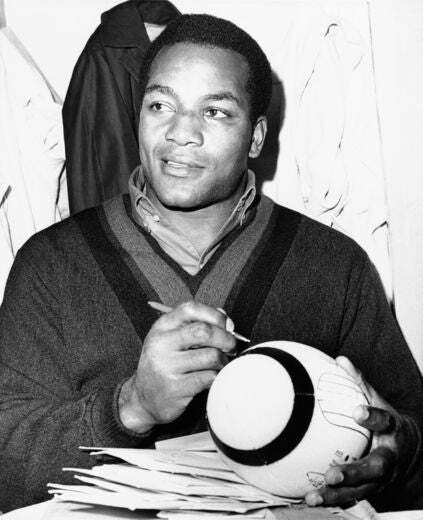 Hall of Fame NFL running back, Jim Brown was one of the first professional football players to translate his fame into success off the field. He left the NFL as the record holder for single season as well as career rushing leader. 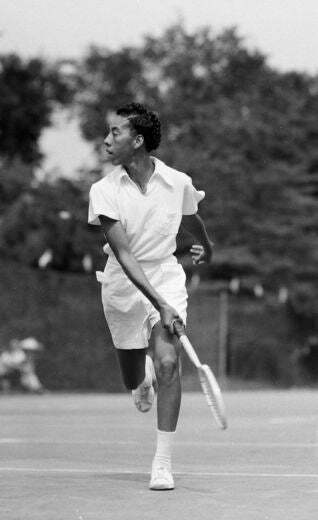 Winning almost every match she played, this racket master was the first Black person to win a Grand Slam tennis tournament after winning the French Open singles title. 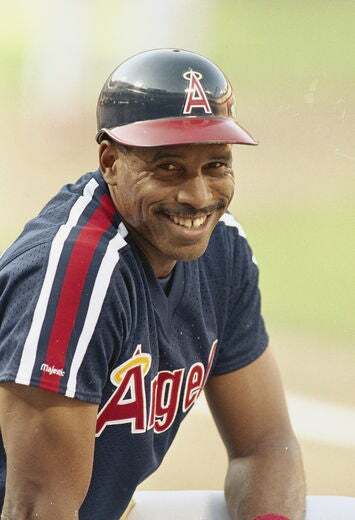 Twelve-time All-Star, Dave Winfield never played in the minors, is a seven-time Rawlings Gold Glove winner and was the highest paid player in MLB in 1985. He is recognized as one of the best athletes to play on the baseball diamond. 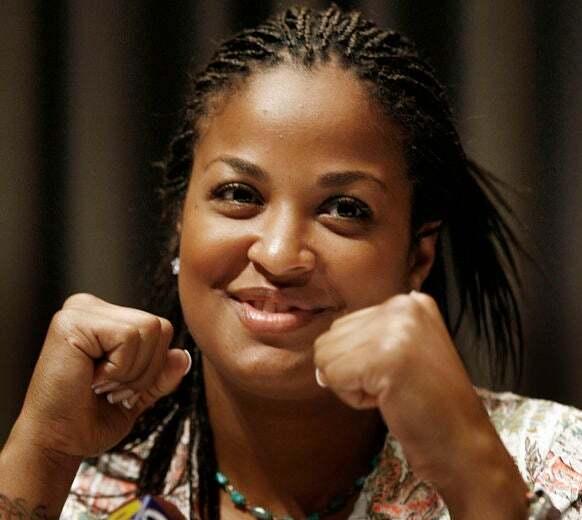 Laila Ali is the daughter of G.O.A.T Muhammad Ali. 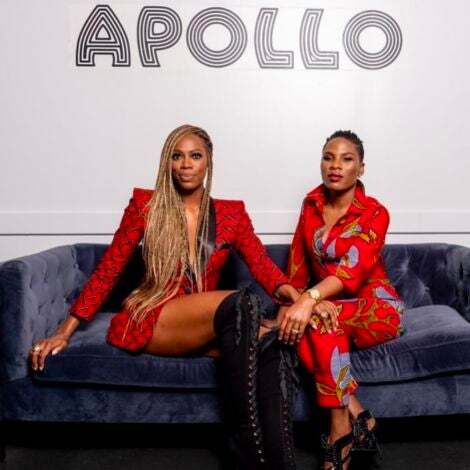 This super middleweight champion grew her career from just boxing to being a mother, wife, and incredible philanthropist. The Chicago Bulls legend finished his career in 2003 with 32,292 points and a career average of 30.12 points per game, the best in NBA history. 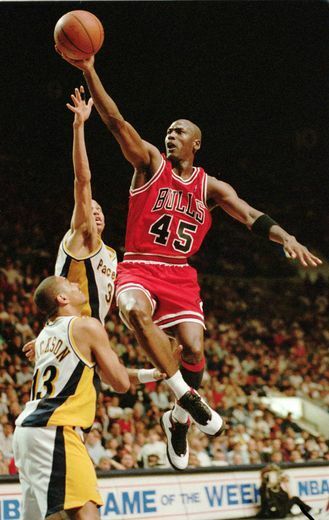 Air Jordan is unequivocally accepted as the best that has ever played the game of basketball. 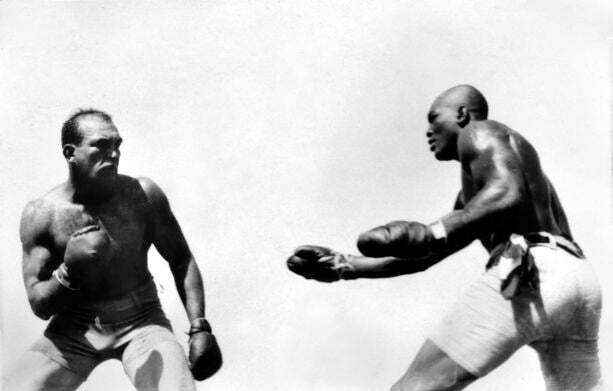 The man that paved the way for the likes of Muhammad Ali and George Foreman, Jack Johnson became the first African-American heavyweight boxing champion of the world (1908-1915). 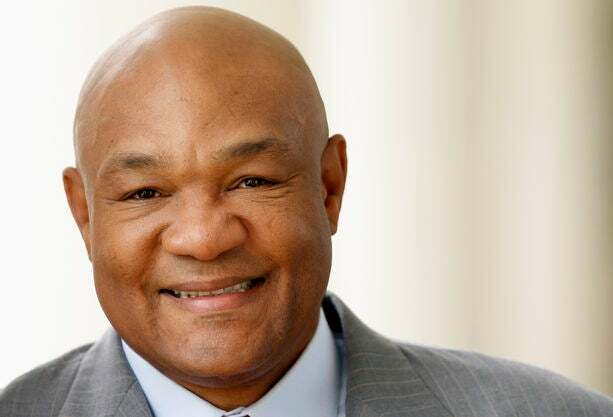 Heavyweight boxing champion, George Foreman was undefeated in 40 straight fights, 37 by knockout when he faced Muhammad Ali on October 30, 1974. Foreman is the greatest knockout boxer of all-time with 68 of his 76 wins coming by KO. 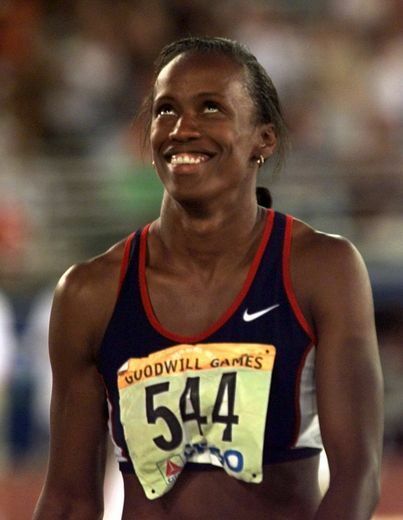 Jackie Joyner-Kersee was crowned the First Lady of track and field after winning multiple gold Olympic medals and being the best multi-event Olympian. Powerhouse 6’3" American soccer player, Oguchi Onyewu played for the U.S. in the 2006 and 2010 World Cups. Track and fielder Michael Johnson is the first man ever to win both 200-meter and 400-meter dashes at the same world championship. 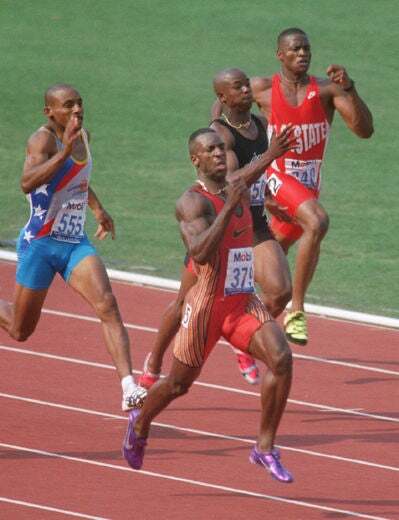 He is considered by many the greatest combined 200/400 sprinter to have ever lived. 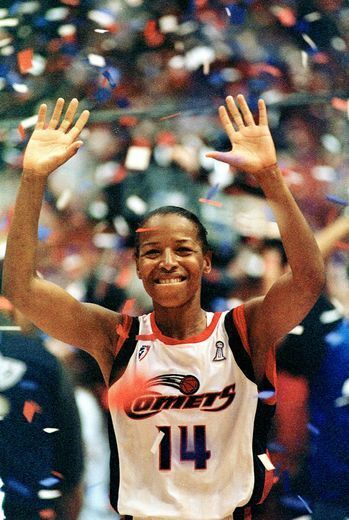 This basketball powerhouse won a gold medal in 1988 with the U.S. Olympic team and was the first to reach the 2,500-point plateau in the WNBA. 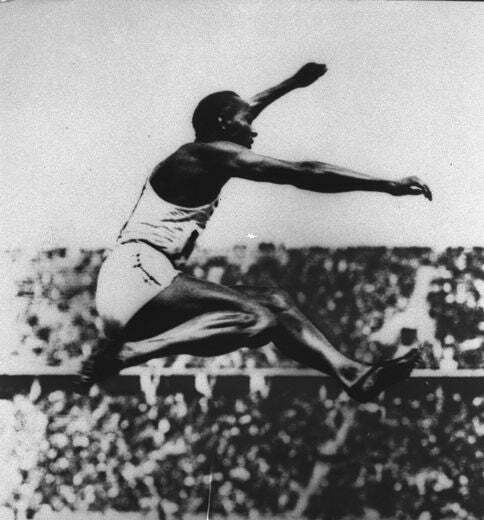 In 1936, Jesse Owens became the first American in Olympic Track and Field history to win four gold medals in a single Olympiad. Owens’ unprecedented four gold medal sweep cemented him as the best-remembered Olympian. 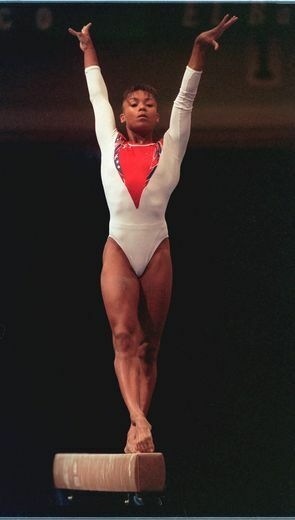 Dominique Dawes started her career as one of the only Black gymnasts to win Olympic medals . 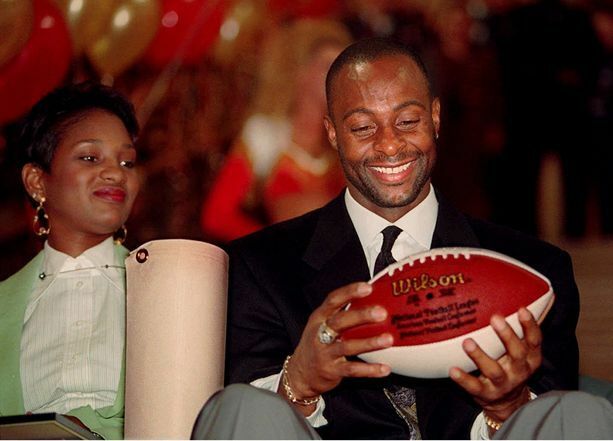 Wide receiver Jerry Rice is the NFL’s all-time leader in receptions, yards and touchdowns. Rice played for the San Francisco 49ers from 1985-2000, winning three Super Bowls. As one of few female African American figure skaters, Debi Thomas accepted the crown as skating’s World Champion in 1986. 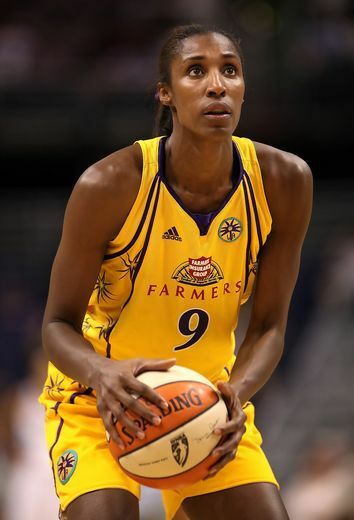 Lisa Leslie, was one of the W.N.B.A.’s original players in 1997. She was also the first woman to ever dunk in the W.N.B.A. 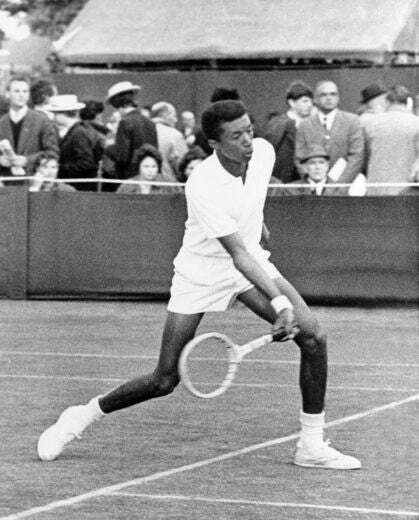 Tennis phenom Arthur Ashe was the first Black athlete to win the singles title at Wimbledon, the US Open, or Australian Open. 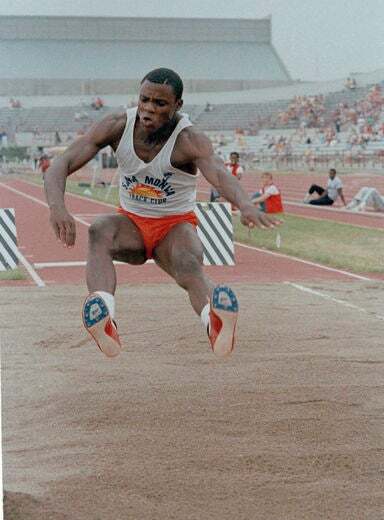 After winning nine Olympic gold medals in his record-setting track and field career, Carl Lewis was voted Sportsman of the Century by the International Olympic Committee. 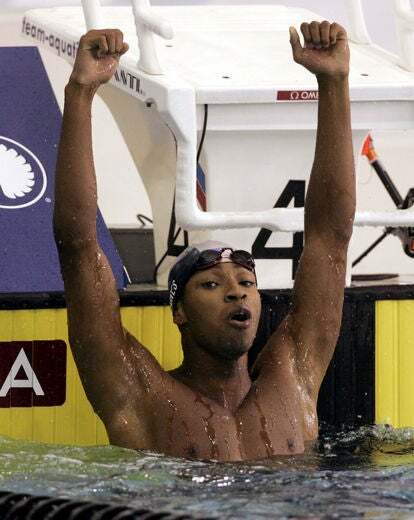 This young Black swimmer became the first Black United States swimmer to set an American and World swimming record. 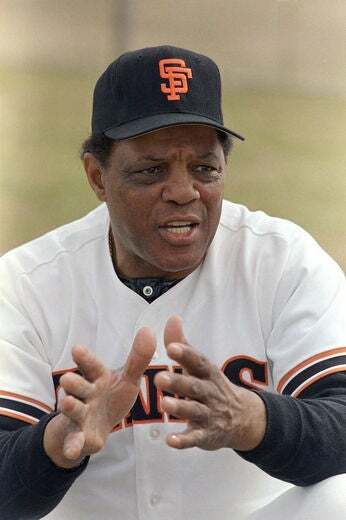 With a total of 660 career home runs, and appearing in a record-tying 24 All-Star games, baseball hero Willie Mays was inducted into the Baseball Hall of Fame in 1979. 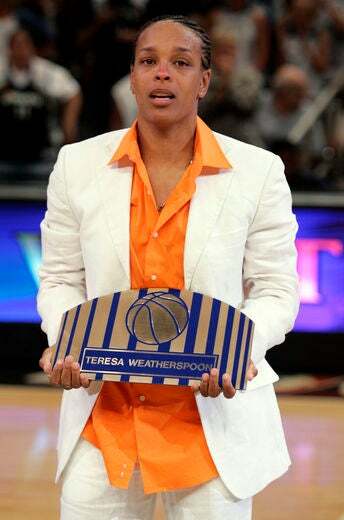 This has been a great year for the former WNBA star Teresa Weatherspoon who was recently inducted into the WNBA Hall of Fame and the Louisiana Sports Hall of Fame. 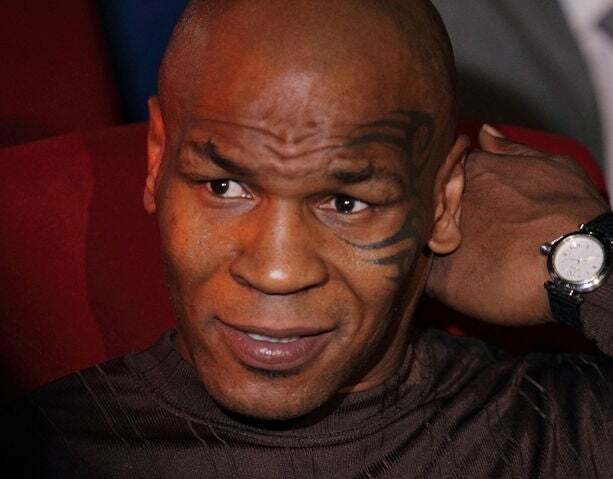 From 1987-1990, Mike Tyson was the undisputed world heavyweight champion, and in 1986 he became the youngest heavyweight champion ever (at age 20). Today Tyson lives on as one of the greatest and most feared forces inside the boxing ring. 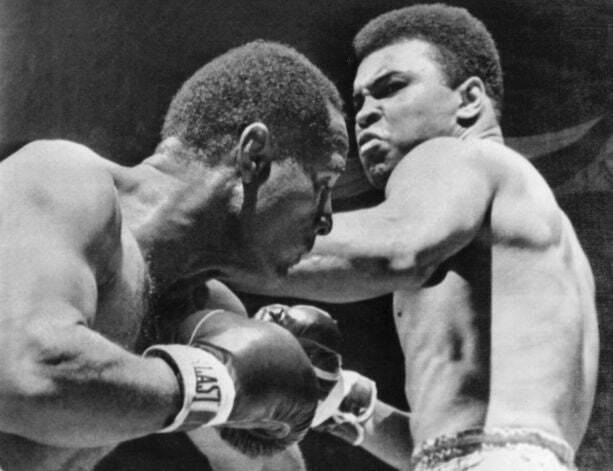 Mr. “Float like a butterfly and sting like a bee,” three-time heavyweight world-class boxing champ, Muhammad Ali beat more champions and top contenders than any heavyweight champion in history. He is the undisputed Greatest of All Time. 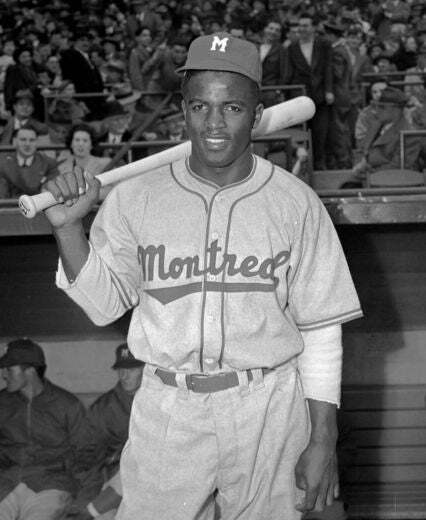 Brooklyn Dodgers’ first African-American player, Jackie Robinson was inducted into the Hall of Fame in 1962. 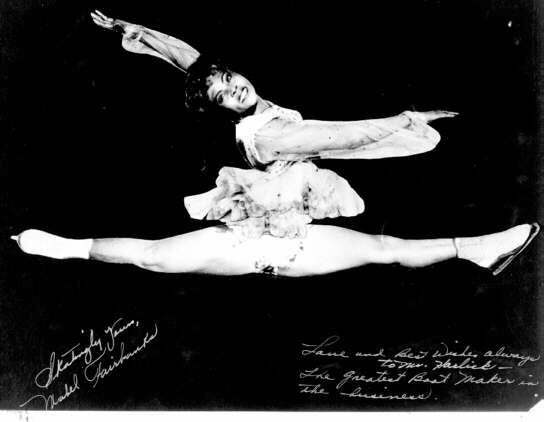 Although the figure skating community lacks a notable presence of Black athletes, Mabel Fairbanks was the first African-American to be inducted into the U.S. Figure Skating Hall of Fame. 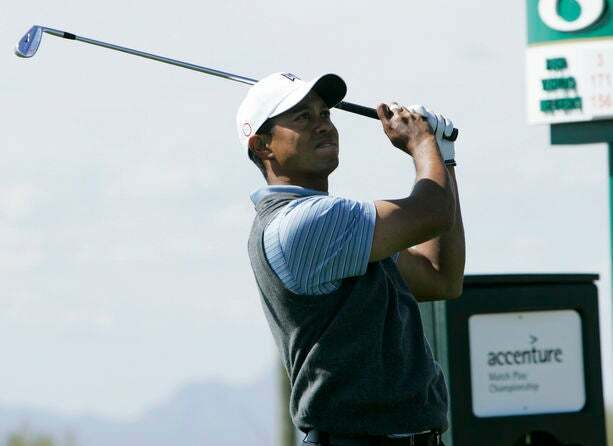 “The World’s Best Golfer,” Tiger Woods has won 95 tournaments so far in his lucrative career, 71 of which have been on the PGA tour. 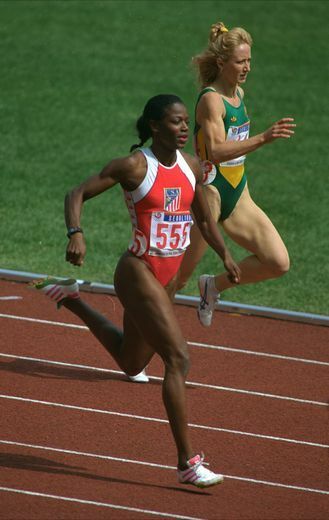 Staley is a three-time Olympian. 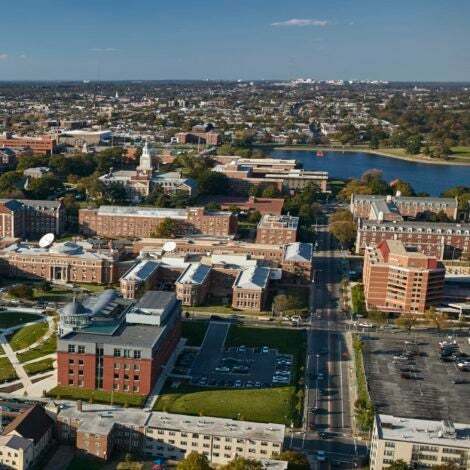 She was named the University of South Carolina women’s head basketball coach on May 7, 2008. 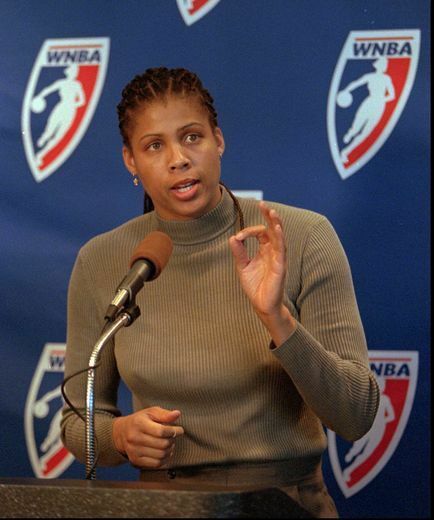 Along with being inducted into the WNBA Hall of Fame, Cheryl Miller is also a basketball coach, and sportscaster for TNT. 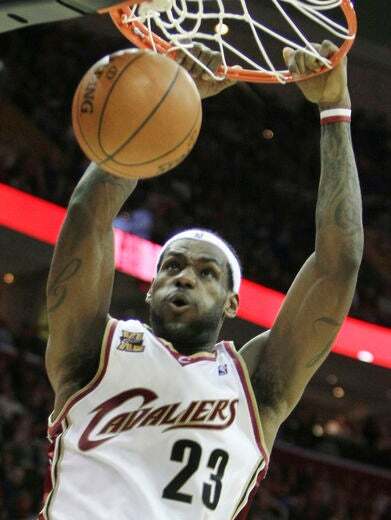 Fondly known to fans as “King James,” 25-year-old LeBron James made the leap into the NBA at 18 and has already been a two-time league MVP. His recent decision to join fellow superstars Dwayne Wade and Chris Bosh on the Miami Heat shook the basketball world and excited NBA fans longing to see what will become of this superteam. 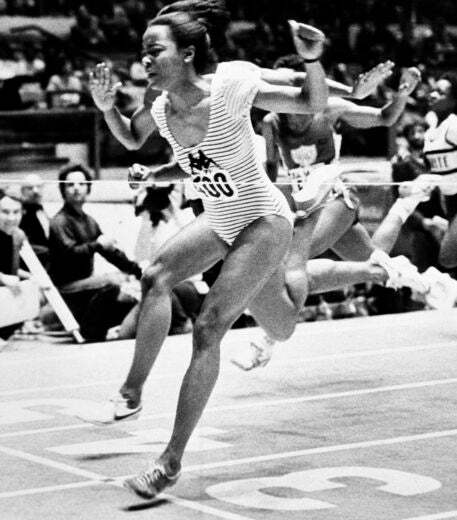 Valerie Brisco-Hooks was the first female Olympian to win gold medals in both the 200- and 400-meter races at a single Olympics. 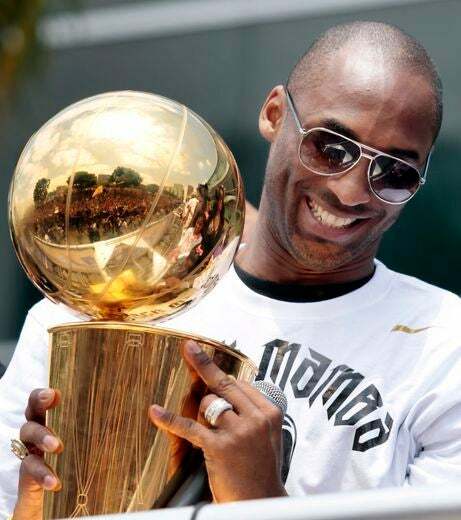 Los Angeles Lakers’ four-time MVP, Kobe Bryant recently led the Lakers to their sixteenth title. 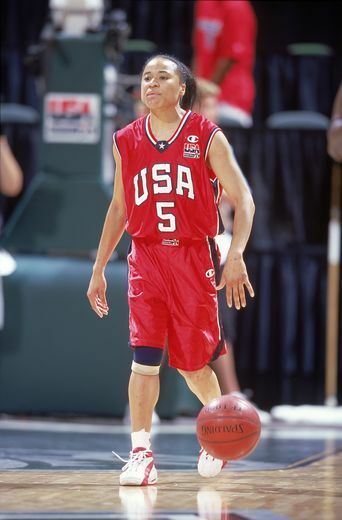 He has five championship rings, one shy of Michael Jordan. 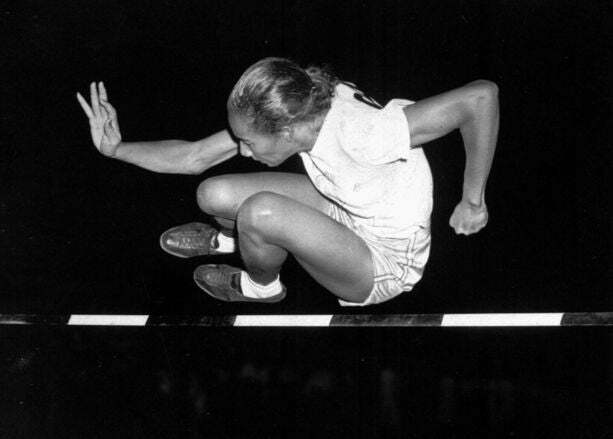 Coachman competes at a track meeting in Iowa in 1948. 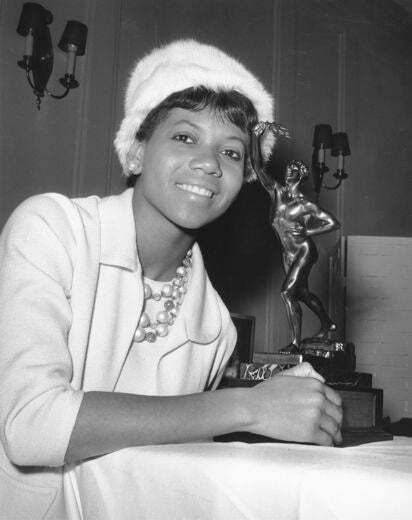 Despite struggling with polio, Wilma Rudolph opened doors for Black women by being the first to win three gold medals at the Olympics and winning the James E. Sullivan Award. At the 2000 Olympic Summer Games in Australia, Marion Jones was the female field and track athlete to win three gold and two bronze medals. 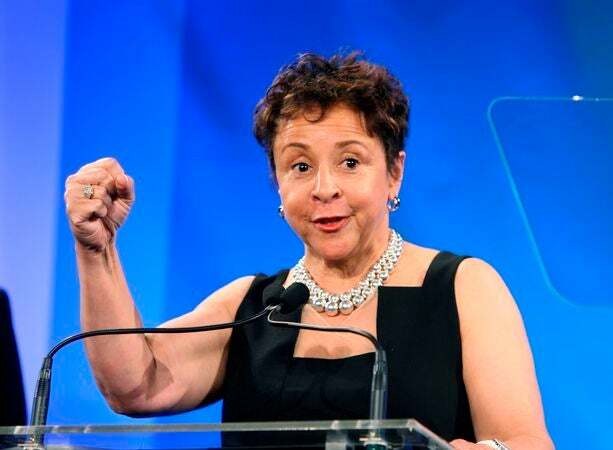 Most know her as the first Black female billionaire, however she was also once an equestrian champion. Born in Kansas City, Mo., and raised in Southern California, the 26-year old ballerina is the first African-American female soloist at the American Ballet Theater.